Strawberry Orange Muffins!!! Sweet and delicious with hints of strawberry, orange, hazelnuts and a little chocolate. If you’ve never tried this combo, you need to! Growing up, I was always watching my mother. She did everything. She worked long days at her Korean grocery store, she was the owner, manager, kitchen staff manager, stock manager, she did it all. My mother taught me to always work hard and do my best. She was also the voice of reason and sensibility when my sister and I were fighting. I remember every little thing my mother did for us when we were growing up and even now, I am a mother and she is now a grandmother and she still does everything she can for us. My mother’s birthday is April 15, yes tax day, and Mother’s day is in May so, when we were little, she would get double the homemade-we-made-these-in-school or whatever clay-pottery-thing we had painted gifts. This year, my brother, sister and I all pitched in and helped to pay the down payment for a car for my mother. I love my mom so much, I wish we could buy her a new house . . but the car will have to do for now. She still gets the awesome one-of-a-kind homemade gifts every now and then too. . only now they are from her grandchildren. Mother’s Day is right around the corner. . I’ve been leaving not so subtle hints for my husband on what I want . . so I’m keeping my fingers crossed. My husband usually makes breakfast for our family on the weekends so Mother’s Day is no different. I can’t wait to see what my kids have made or wrapped for me. Seeing how they have wrapped the gifts or what they used as wrapping paper is the best part. A few weekends ago I came home from Costco with two huge containers of organic strawberries. It’s strawberry season now and I can’t get enough of them (this is a hint of what you’re going to see here on the blog over the next couple of weeks). After making this cake a couple of years ago, I fell in love with the strawberry + orange combo. If you’ve never tried it, you really need to. 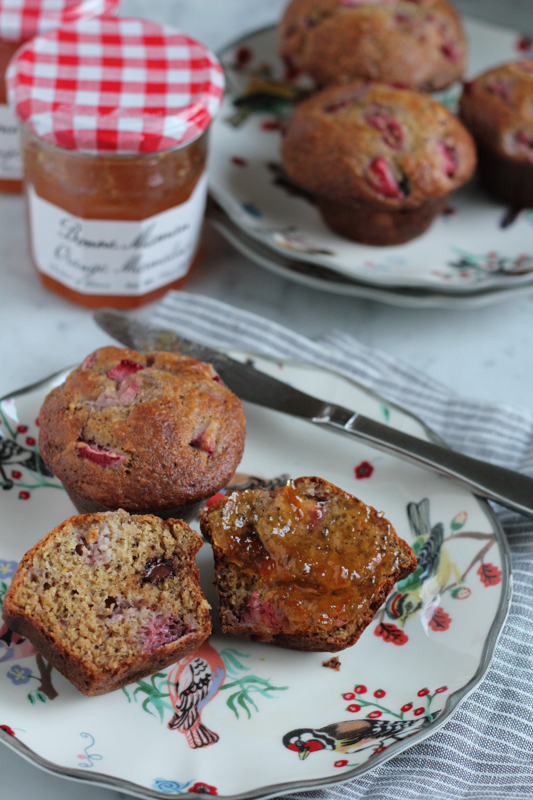 So, I’m sharing one of my favorite combos for muffins with you today. 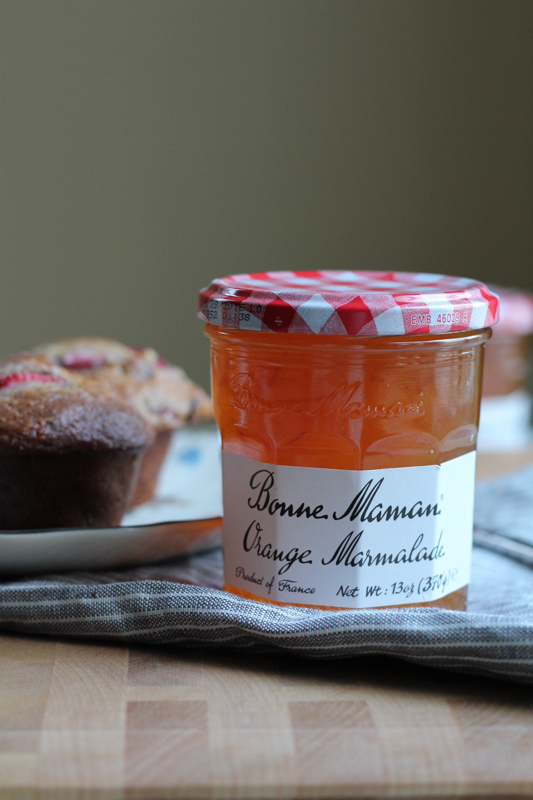 And I’ve partnered with Bonne Maman because they have the best tasting marmalades around. Bonne Maman Preserves and Jellies, produced in France, are all-natural, with no artificial coloring, no high fructose corn syrup or no preservatives added. I used orange zest and some of this delicious orange marmalade in these muffins. These muffins were so good. And I baked muffins today because they are easily transportable if you’re driving over to your mother’s house or they can easily be packaged up and shipped too for those of us who have our mothers out of town. Make these muffins, serve them with this orange marmalade and you will be in heaven! 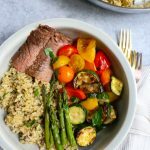 Win A $3,000 Day Off from Bonne Maman! And to step things up this Mother’s Day, Bonne Maman is hosting a $3,000 Day Off Sweepstakes! There will be three grand prize winners: $2,000 CASH for the winner and $1,000 to share with a friend for a day off! Additionally, you can download and print a $1.00 off coupon (one per computer). Sweepstakes ends on May 31, 2015. So, who’s ready to win? Click here to enter and to see the official rules. Good luck!!! 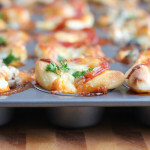 Preheat your oven to 375 degrees and grease (or line with muffin liners) a standard sized muffin pan. Using a large mixing bowl, mix together the flour, hazelnut meal, sugar, cinnamon, baking powder, baking soda and salt. Set aside. In a separate medium sized mixing bowl, mix together the butter, vanilla, eggs (one at a time), yogurt and orange marmalade. Pour the wet ingredients into the dry flour mixture and, using a rubber spatula, mix until just combined. 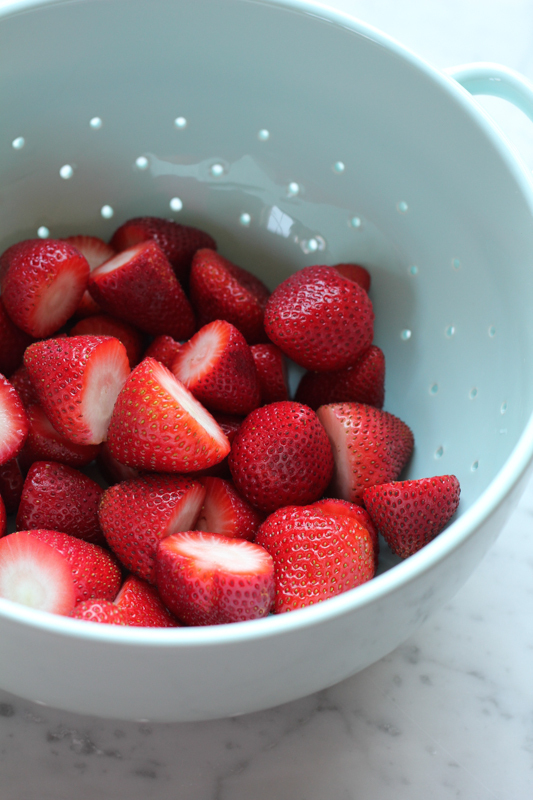 Fold in the diced strawberries, orange zest and chocolate chips. Scoop the batter into the prepared muffin pan (I used a tablespoon sized cookie scoop and used two tablespoons of batter per muffin) and bake for about 20 to 24 minutes, or until a tester inserted comes out clean. 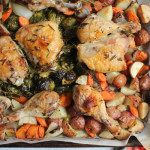 Let cool in the pan for about 10 to 15 minutes before serving. 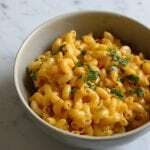 Serve with the Bonne Maman orange marmalade. Disclosure: This is a sponsored post in partnership with Bonne Maman. All opinions expressed here are 100% my own. 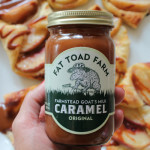 Peach Croissants and a Fat Toad Farm Caramel Giveaway! I hope you try them! Thank you, Johlene! Your mom is lucky to have such appreciative children! And you’re lucky to have such an amazing mom. It works both ways. These muffins do look so amazing. I love the marmalade idea! And they also look tall and perfect! Mir, absolutely .. it works both ways!! Thank you so much!!! what a thoughtful thing to do for your mom..she sounds like a wonderful fun and she totally deserves it. im so excited for strawberry season!!! Oh these muffins look perfect, Alice! 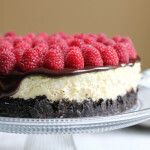 I may just have to make them for my mom on Mother’s Day! I love the strawberry and orange combo! Sounds so refreshing! I hope you try it! I think you will love the combo, Gayle! These are beautiful. Last year, I took my mom to see a Broadway show on Mother’s Day. She just loves to have special time together. 🙂 Your mom sounds like a super woman! I love my mom so much . . thank you, Erin!! These muffins are totally gorgeous, Alice! 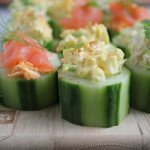 They would be perfect for Mother’s Day brunch! Love all the strawberry/marmalade action going on! Oh Alice – what a sweet, sweet thing to do for your mom!!! Awww! And what a sweet combo of flavors these muffins are! Now, I’ve made lemon and blueberry muffins before- but orange and strawberry is a combo I haven’t tried – I got me a tub of strawberries from Costco too so cannot wait to give these a try! These muffins sound delicious! Love that strawberry and orange combo! I hope you’ll get a TON of gifts on Mother’s Day, Alice! 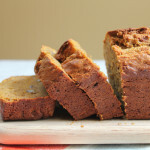 I love how these muffins are made with hazelnut flour! Strawberries and orange sound like a lovely flavor combination! Love that combo of marmalade and strawberries and as we get older don’t we realize even more how amazing our mothers are? My mother worked hard long hours as a nurse all my growing up years, then she’d come home, cook and deal with my brother and I fighting all evening.. She would absolutely love these! Your mother is so lucky to have you — what a thoughtful gift! And I love orange marmalade but have never used it in baking. It sounds so delicious with the strawberries! Pinned. 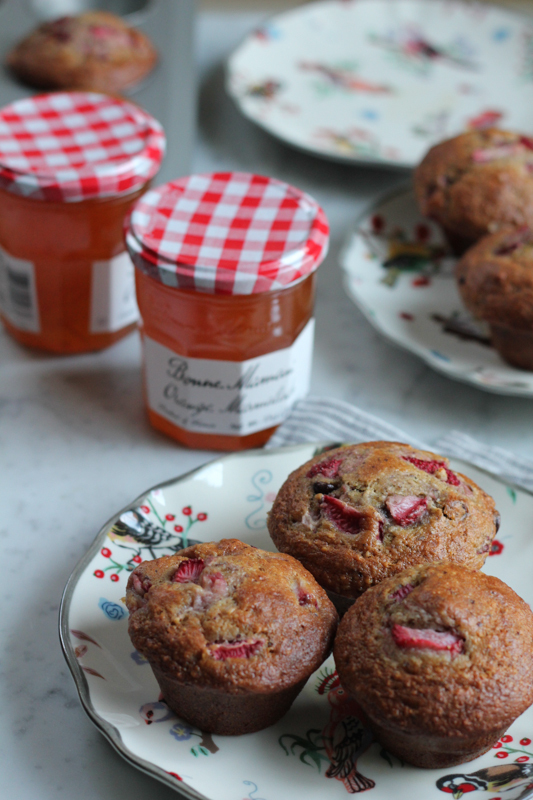 All the Bonne Maman jams are SO good – and absolutely love how you used it here! Mom is the best! And she deserves these delicious muffins, too. These muffins are so pretty! I’ve never tried pairing strawberry with orange but now I’m intrigued – how delicious! What an interesting flavor combination! I have to try it! Using marmalade is such an awesome idea! love these muffins Alice! Such a loving mom who raised such a loving daughter… I love the flavors in this muffin. It definitely has Mother’s Day written all over it! Those strawberries are beautiful and this was the perfect thing to do with them! Your mom sounds just lovely and it’s so sweet you got her a car this year! Love love love this post, Alice! So sweet! These muffins look fabulous! 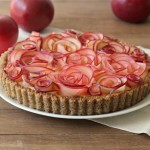 I would love them for Mother’s Day brunch! Pinned! 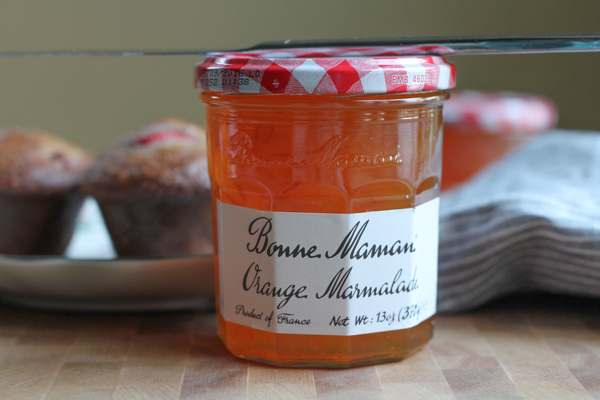 Bonne Maman make the absolute best marmalades. Love this muffin recipe. Bonne Maman is the only jelly/jam/preserves that I use! The.Best. And these muffins – whoa. 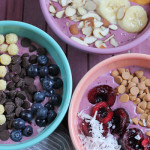 so many of my favorite things for breakfast HAS to be a good thing. How sweet of you to get your mom such an awesome gift for her birthday!! I’m sure she loved it! I’ll bring something to SF/Napa!! So nice of you Alice! These are perfect for Mother’s day! Need to make them for my mom! Pinned! Your mom sounds like a wonderful lady! It’s so sweet that all of you pitched in for a car…I’m sure she feels very loved. And these muffins? Just gorgeous. I love the combination of strawberries and orange! Gosh, what a combo! I love strawberry orange combo. Whenever possible, I add splash of Grand Marnier to my strawberries! Haha I love it! What a sweet post about your mom! Love that you made strawberry muffins too. You know that these would be a winner in my household. What a generous giveaway too! I love to make my own jams and jellies from scratch but when I don’t, I buy Bonne Maman. It is by far the BEST! Love these muffins! What a generous gift for your mother! You rock Alice! 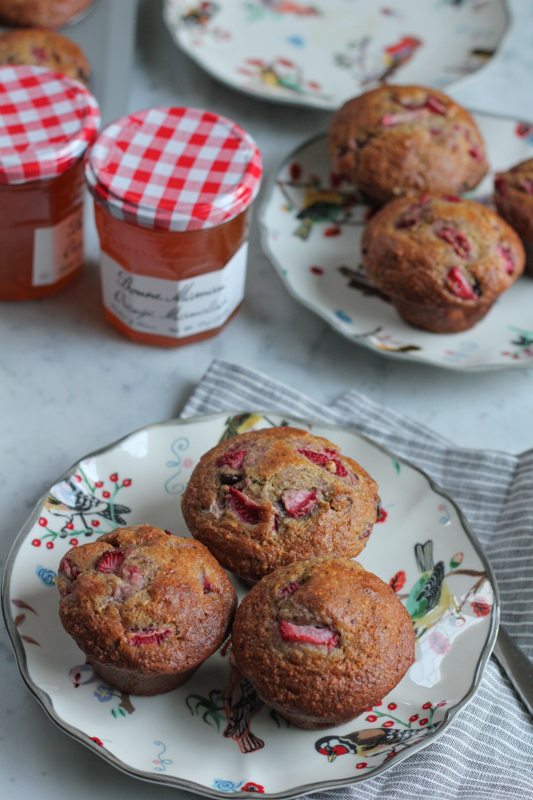 And these muffins — delicious! Mothers seriously do so much. I am so glad we can truly recognize and appreciate them as we get older. These muffins are absolutely beautiful. They scream Spring to me. That was so sweet of you all to chip in to buy your mom a new car. It sounds like she is one amazing lady. These muffins look amazing! I love Bonne Maman jams! These muffins look delicious. 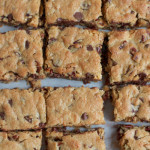 I am really enjoying using nut fours in my baking recently too. What a wonderful little tribute to your mom. She sounds like such a wonderful woman. I haven’t really exited strawberry and orange together exclusively (they’ve seen each other around in fruit salads and stuff, nothing too serious), but I am definitely going to have to try it out now! These muffins sound and look fantastic! 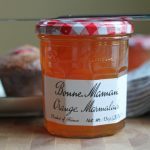 Bonne Maman marmalade is so good, love the strawberries in that muffins, it must pair so well with the citrusy marmalade! Costco is seriously the best. We’ve been going through the 4lb containers of strawberries on a weekly basis. I’ve noticed that you use a number of different unique (aka not all purpose or wheat) flours in your recipes. 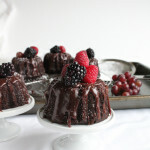 Do you have a suggestion on where to buy them at an affordable price, or would the recipe still work with a different flour type? Awww you are the best daughter!! Your mom must be so proud! 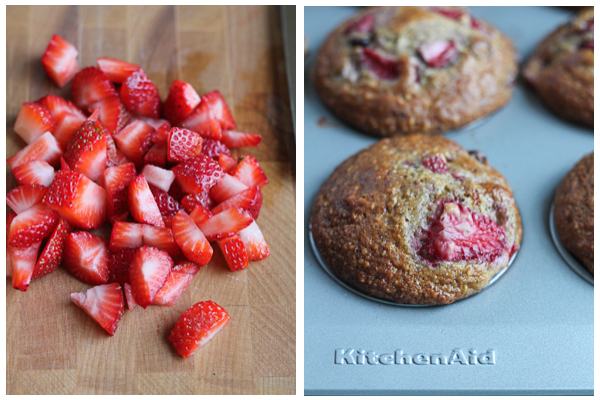 I do love strawberries in my baked goods and these muffins look amazing!! This is my favorite marmalade and the combo of it with strawberries sounds fresh and delicious! Your mom sounds amazing! I can’t say I envy her a birthday on tax day!! 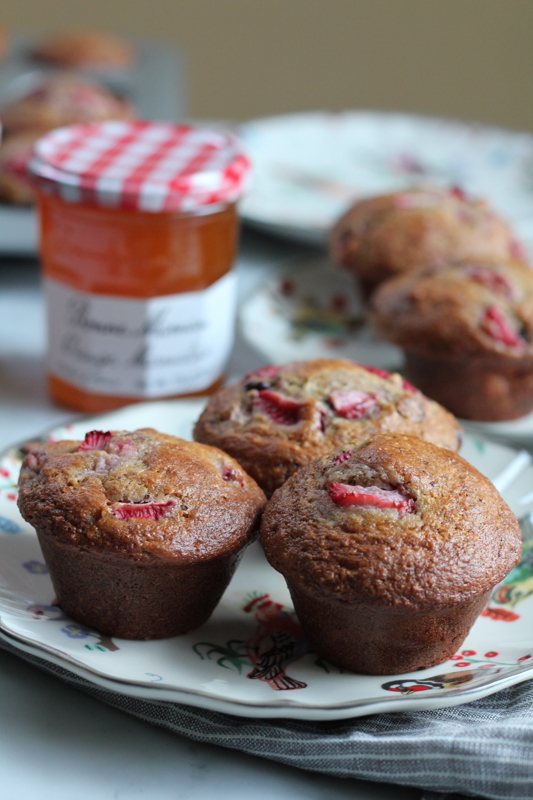 Love these muffins and Bonne Maman is my favorite! I just bought their blueberry preserves because I’m addicted. Love this post Alice! And these muffins. 🙂 Totally can’t pass up a sale on strawberries!